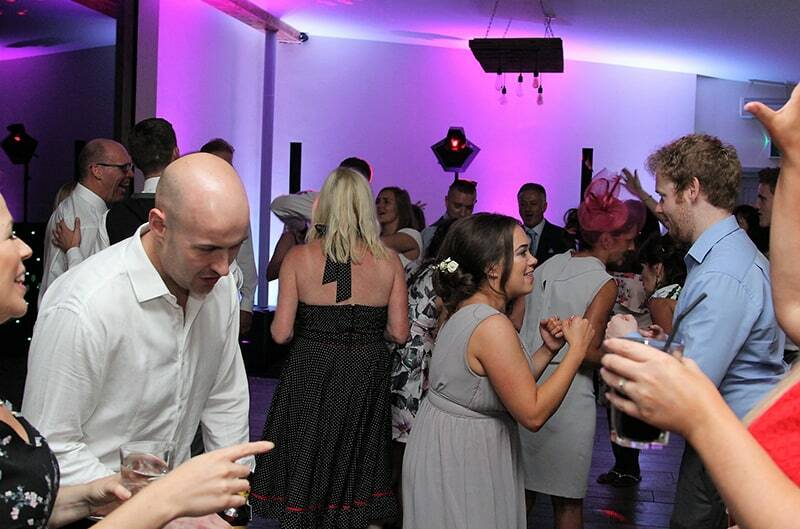 Everyone loves a good party and for a good party, you need a good DJ and mobile disco. 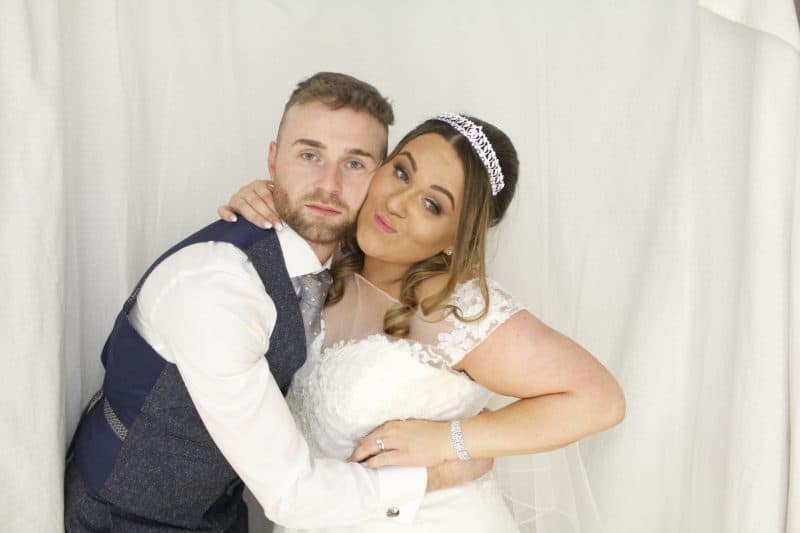 If you live in the Birmingham area there is only one DJ you need to consider when planning your next birthday party, wedding or even business function. John Reynolds has all the tunes and party accessories you need and is the ultimate mobile DJ in Birmingham. But what makes a good Birmingham DJ? If you want good tunes at your next event in Birmingham you need the best Mobile DJ in Birmingham. It makes absolute sense and here is why. John Reynolds has been a DJ for hire for many years and has been helping people dance the night away to the music they love for longer than many others. However, John is more than just a Mobile DJ from Birmingham. 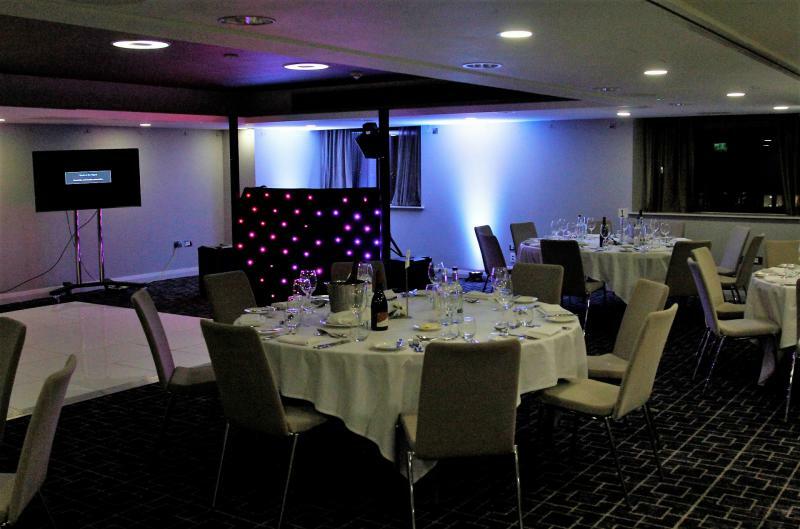 Mobile Disco Birmingham offers a variety of party services and event packages to make any event go with a swing. 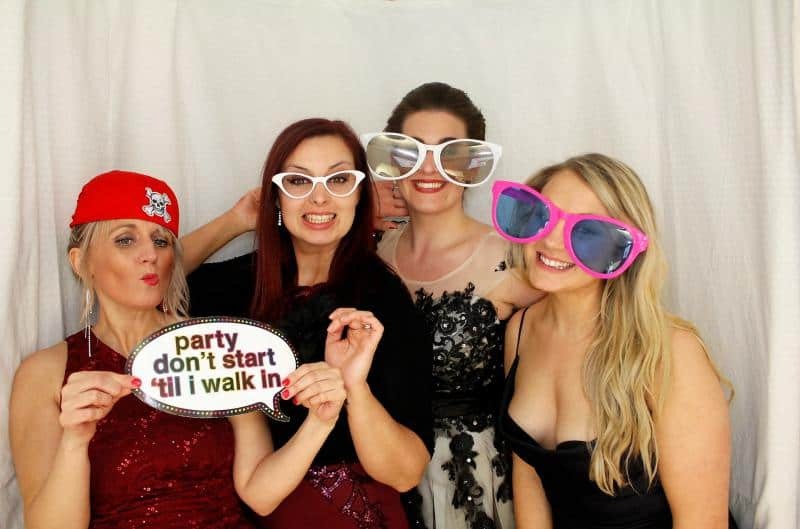 As the leading mobile disco in Birmingham 5 packages are offered that include options for various speakers and sound systems, lighting options and a Wow Factor package that includes a fun photo booth. Being a DJ today is so much more than just music. Other extras are also available to add value to the amazing music being played. 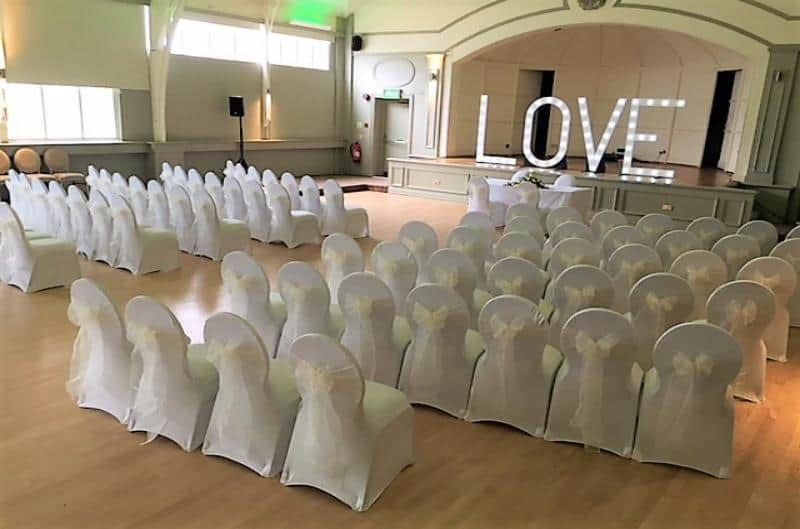 Seat covers and balloons and of course an amazing LED dance floor bring your venue to life for the best party you could wish to have. With all the extras and great value for money packages, the music that comes with the mobile disco in Birmingham soon gets overlooked. Mobile Disco Birmingham has all the tracks you could wish for. As with any DJ, it makes sense to talk to the DJ about the music you want. As one of the best Mobile DJs in Birmingham, if John doesn’t have the tracks you want he will go out and find it. The beauty of this amazing DJ and Disco service is that any event can be tailored to meet your precise needs. 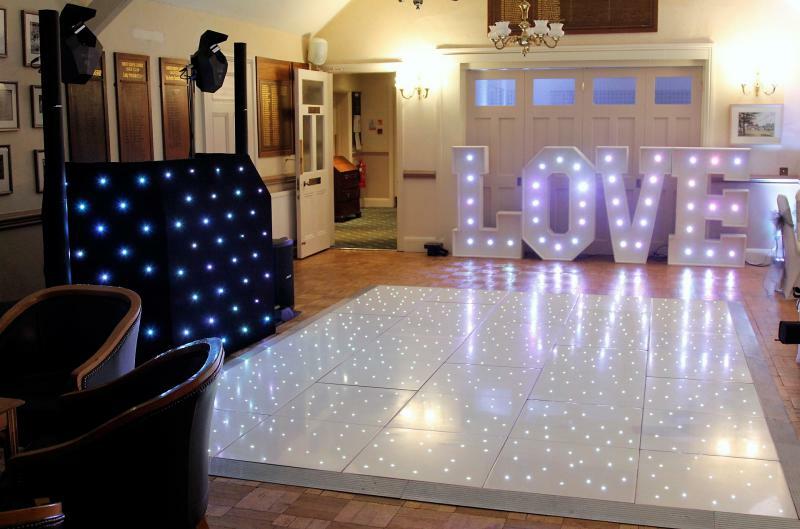 Who can use this Mobile Disco from Birmingham? 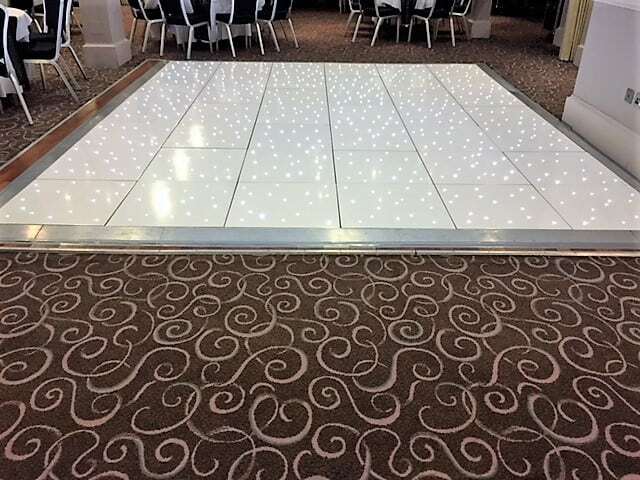 Mobile Disco Birmingham covers Staffordshire, Worcestershire, Gloucestershire, Derbyshire, Herefordshire, Warwickshire, Shropshire, Midlands, and Leicestershire. 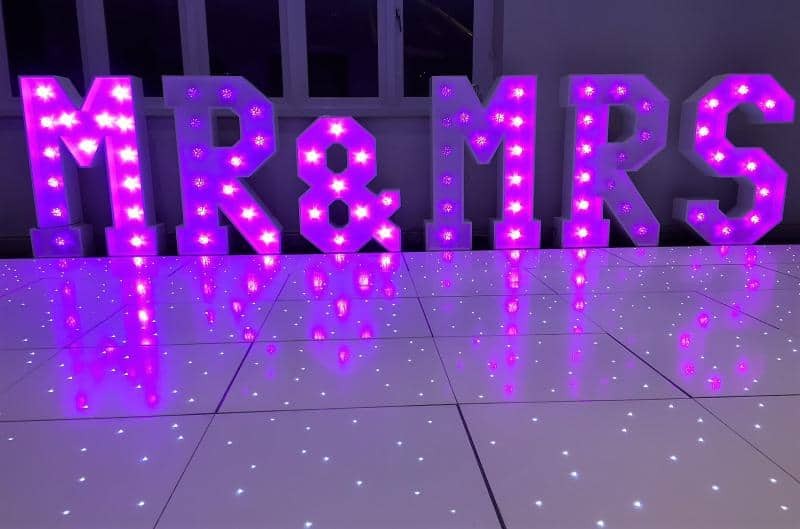 The Disco and DJ Services are perfect for wedding receptions, birthday parties, business functions or just a general party. 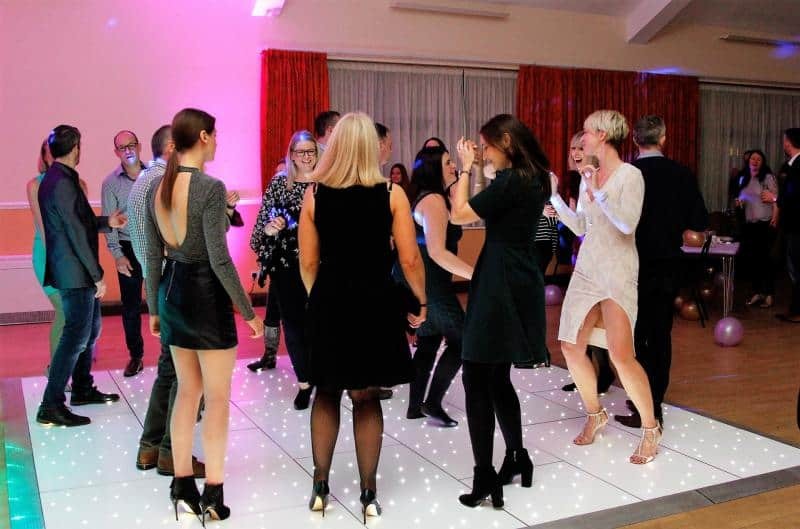 The company is more than just a mobile disco from Birmingham; the company is the perfect party assistant. With music for every taste from way back to the 1940’s to the top charting tracks of today if you live in the Midlands this is the mobile disco you need. Even musical era themed parties can be planned and rest assured all your guests will not want to leave your party. 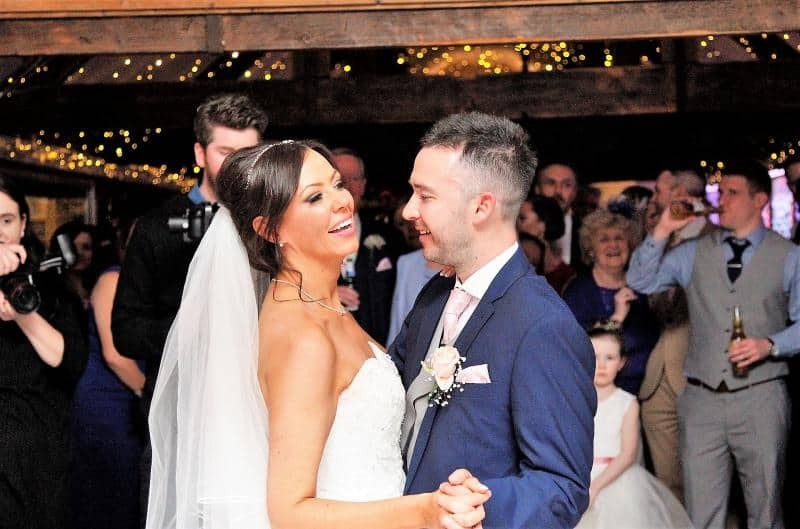 Once the music starts and the best mobile DJ in Birmingham gets to know what makes your guests party your party will be the one they remember for the rest of their lives.